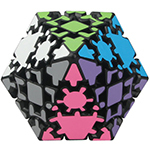 The Gear Cube meant the beginning of a new era because based on his prototype a big variety of geared custom twisty puzzles came to life. 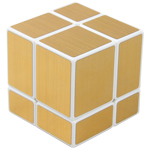 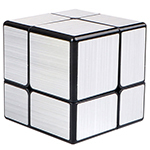 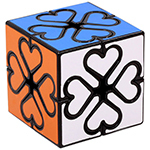 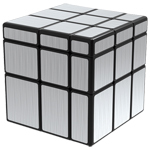 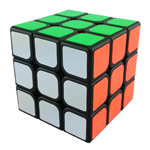 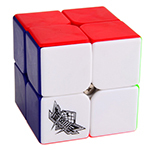 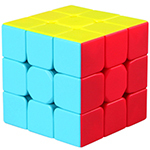 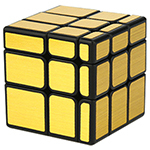 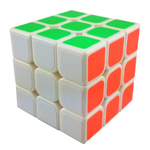 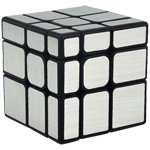 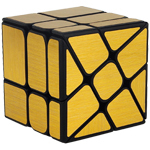 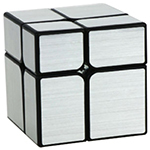 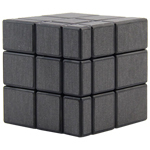 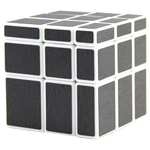 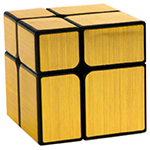 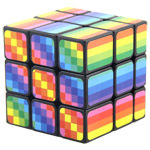 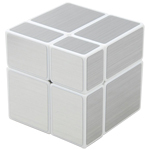 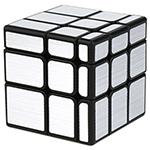 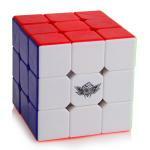 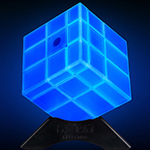 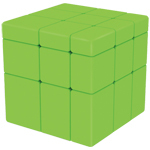 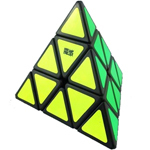 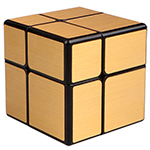 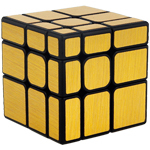 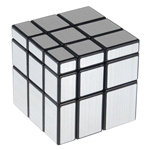 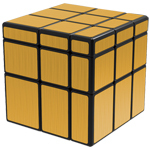 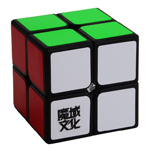 We already have Gear Pyraminx, Gear Mastermorphix, the Gear Shift is the 2x2x2 version. 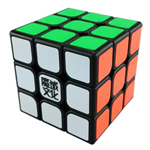 Total 59 records, divided into3 pages.